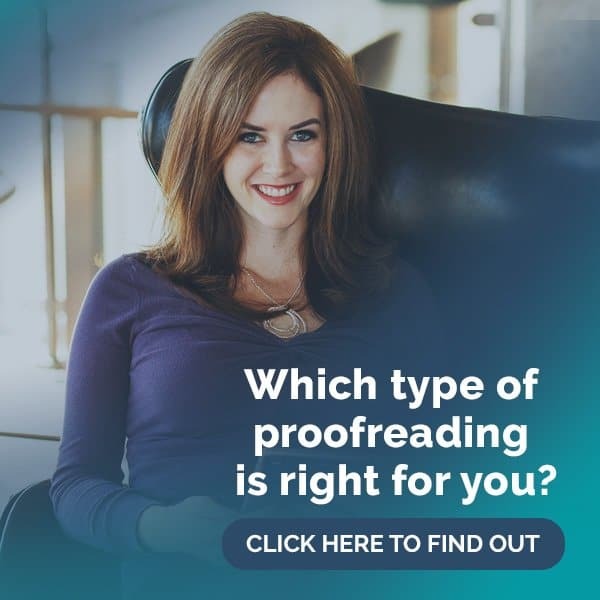 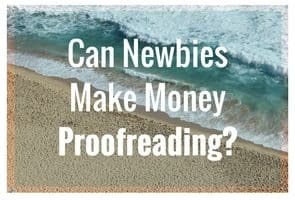 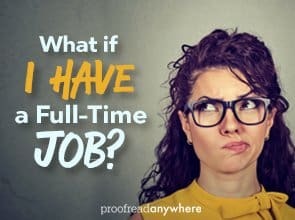 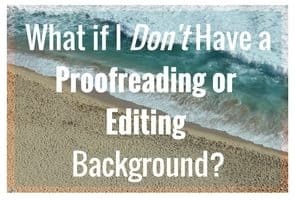 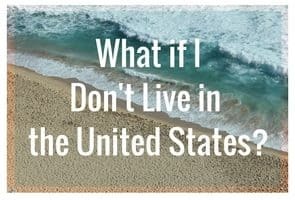 What If I Don’t Have a Proofreading/Editing Background? 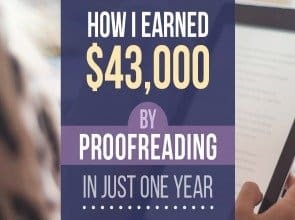 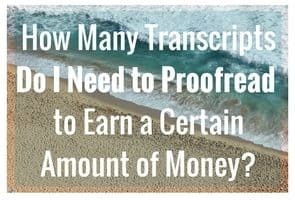 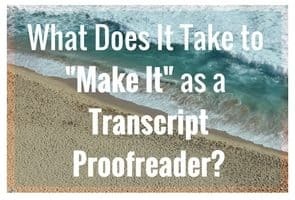 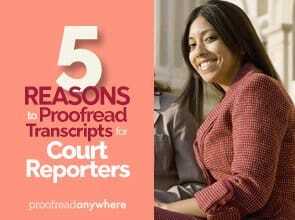 What Does It Take to “Make It” as a Transcript Proofreader? 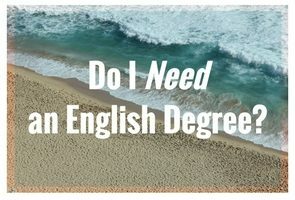 Do I Need an English Degree? 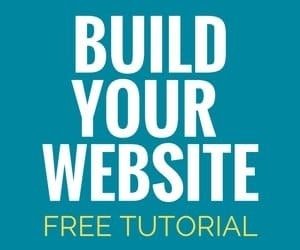 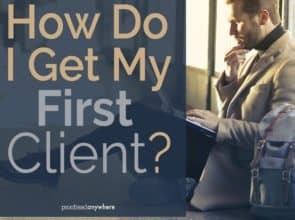 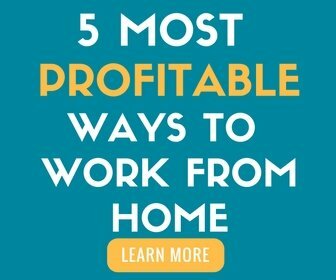 I’m a newbie… will taking the course help me get clients?